(2011/RCA) 36 tracks - digipac. 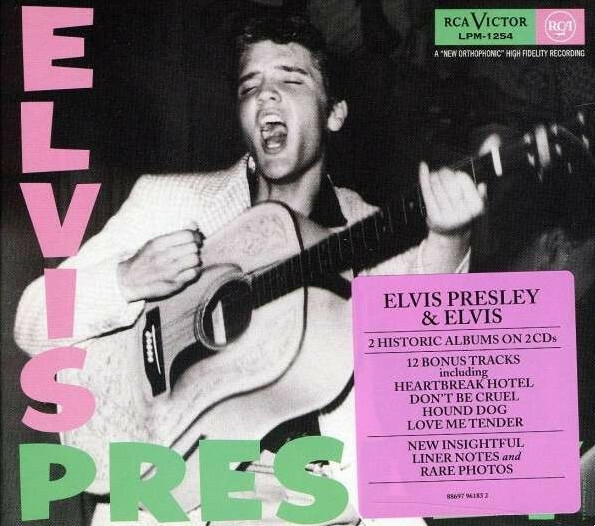 The 1956 albums plus bonus single tracks with 24 page booklet. Kundenbewertungen für "Elvis Presley - Legacy Edition (2-CD) US"